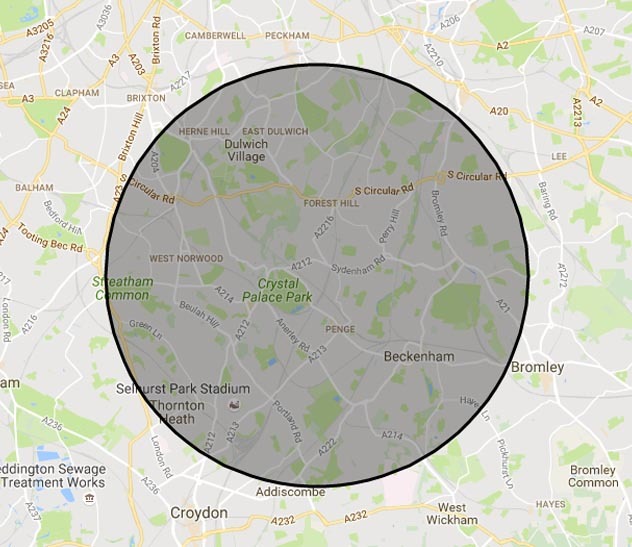 Based in Croydon, J&N Skips extend our tipper and skip hire services (Mini, Small, Midi, Large and Local) into the wider South East London area to cover the neighbouring district of Sydenham. We supply skips to private, domestic and commercial customers in a huge range of sizes like 2, 4, 6, 8, 10, 12, 14 Yard Skips. Our smaller skips are perfect for domestic customers in Sydenham with low-cost rubbish clearance and waste disposal requirements and these options are incredibly popular. If you are a commercial enterprise or a homeowner in need of a more sizeable skip hire solution, we supply skips up to twelve yards in size. Our prices are surprisingly competitive and our company can deliver skips for large-scale rubbish clearance, collection and waste disposal work anywhere in Sydenham or the surrounding local area. We provide skip hire solutions tailored to the needs of our clients.  If you require a permit that allows you to position skips on the roadside in Sydenham, we contact the issuing authority on your behalf and take care of the necessary arrangements. If you don’t have the room available to hire one of our skips, we offer a convenient wait-and-load service. 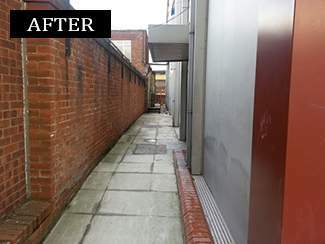 This is a great way to have your waste clearance and rubbish removal needs managed. Customers can fill one of our dedicated vehicles with their waste disposal materials while our driver waits. As soon as you’ve cleared your Sydenham property or site, we transport your waste back to our waste disposal depot in Croydon for recycling. 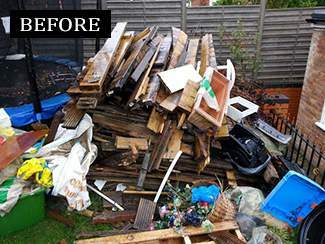 J&N Skips provide waste disposal services throughout the entire Sydenham area. We’re a responsible business with a waste carriers license and approval to dispose of rubbish clearance materials at registered land fields. Our Croydon depot uses modern processes to recycle waste and we’re amazingly proud our 95% success rate. By reducing the amount of waste that ends up at landfill sites, we’re making a huge difference to the local environment and preserving the planet for our future generations. 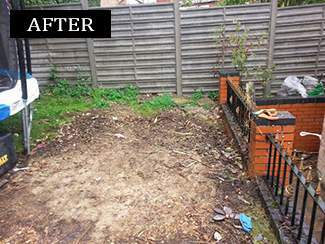 Customers in Sydenham can use our waste disposal services in complete confidence. To ensure we deliver a full-service experience to our Sydenham customers, we provide rubbish clearance and removal options that take the hard work out of your hands. We arrange for a friendly team and a sizeable vehicle to attend your property. 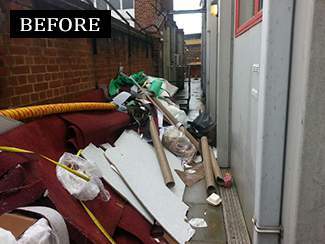 We remove all types of accepted waste and J&N Skips will handle projects of any size. For small-scale rubbish clearance in Sydenham, we provide a traditional man-and-van service as an alternative to best prices skip hire. Great for removing unwanted household waste such as mattresses, beds and broken furniture and garden waste, our man-and-van service is the perfect complement to our large-scale waste disposal and management service range. Book a rubbish clearance or have one of our skips delivered to your site or door in Sydenham – Call J&N Skips now on 0208 603 7363 / 0208 150 0045 07928 018 556.